The 10th Season of the Piqua Community Farmers Market will get underway this coming Thursday, May 31 and continue each week through September 20th. The market is held on High Street in front of the Fort Piqua Plaza from 3:30 – 6:30 p.m. each Thursday. The Piqua Community Farmers Market is a project of Mainstreet Piqua and is sponsored by Unity National Bank, Going Postal and Mutual Federal Savings Bank. The Piqua Community Farmers Market is a producer-only market – meaning that all the products brought to the market are required to be home-grown, home-baked or home-made. 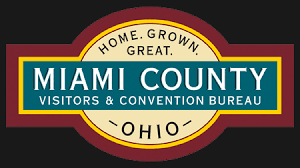 A number of the popular vendors from the previous seasons will be returning to the Piqua market and there are a number of new vendors signed. A wide variety of items are available at the Piqua Farmers Market including most in-season produce and fruits and numerous baked goods likes pies, cookies, cinnamon rolls and various breads. There are also a selection of hand-made artisan items including quilted and knitted items and purses. Visitors will also find a selection of home-made jams and jellies, spices and rubs along with other cottage food items. 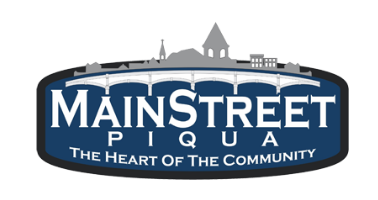 For More information contact Mainstreet Piqua at 773-9355.